Brenda Sillas is a weight loss strategist and nutrition wizard who helps the busy mom/career woman/caregiver/all of the above lose weight and be filled with energy (where can I sign up?!). How does she know how to help us attain this? She’s been there (see her before and after pictures here). For 12 years her weight fluctuated by about 15-35 pounds, she suffered from adult acne and constipation, and felt horrible. Now, as a busy mom and entrepreneur she’s managed to maintain a healthy weight, doesn’t count calories or own a gym membership. How? She broke up with sugar (but that’s the short answer). I just downloaded her free 7-day Weight Loss Jump Start Guide, why don’t you join me? Or, join her 3 Day Sugar Detox Challenge or get access to her Healthy Confident Women Facebook group. (And, no, I received nothing for this promotion. I’m simply showing my support as a fellow busy mother and entrepreneur who struggles at times to keep myself healthy and energized!). 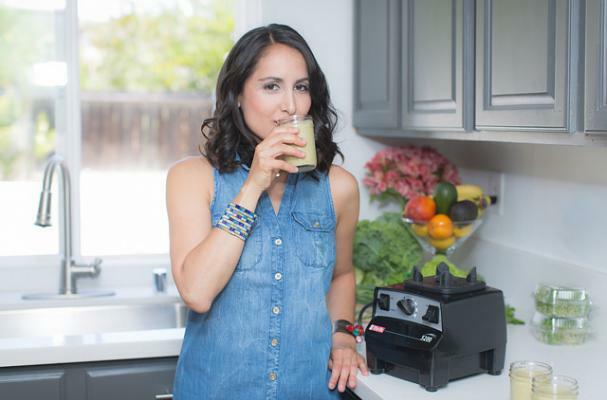 She’s sharing her simple “Very First Green Smoothie” recipe with Foodista readers below. Be sure to check out Brenda and get started on feeling great today. 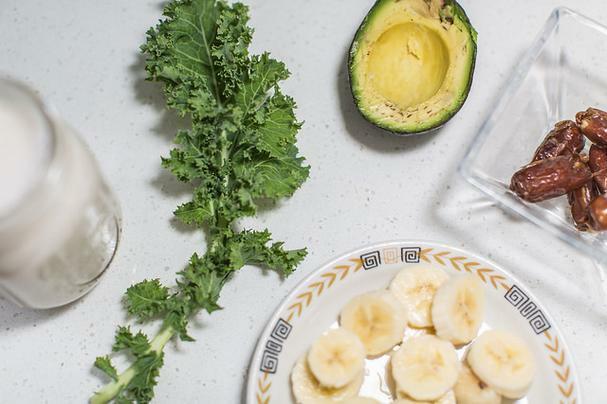 Take all ingredients and blend them all together in a high powered blender and enjoy!